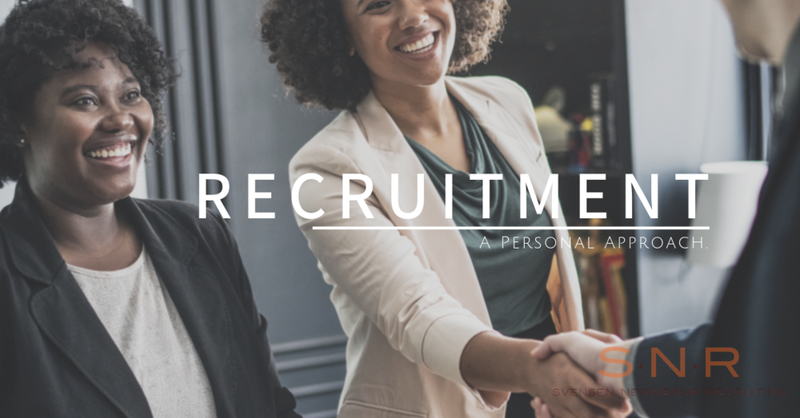 Svensen Neighbour Recruiting is an Edmonton-based recruitment agency that takes a personalized approach to placement. We match your company’s culture and personality to the most compatible Sales, Marketing, Management, HR, Fund Development or Administrative candidate for your business. "It is rare that you come across a talented recruiter like Shannon. I had the pleasure to work with her through a career change, and she has completely stood out from all the other recruiters I dealt with. I was particularly impressed by her people skills, and how she cares so deeply about what she does. She took the time to get to know me and understand what I was looking for. Shannon is not like any recruiter, she actually goes the extra mile to find the perfect professional match, creating lasting relationships. Success comes by surrounding yourself with the right people, and I attribute a major part of my successful career change to working with Shannon. Thank you." Live Twitter Feed - Tweet Us!